There were some common themes in our stories. 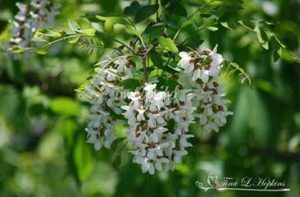 None of us, of course, had any choice about our names – they were given to us by our parents, and often that name linked us to someone in our family history. All of us are descendants of immigrants, and most of our families didn’t fit into the American mix at first; it took generations for the Polish, the Irish, the Germans, the Italians to be seen as fully American – just as new immigrants struggle today. Growing up, several of us had to spend time adjusting to our names, even changing them when we became teenagers. We were on the way to becoming ourselves. Our names – and the families they connect us to – are signs of our containers, the outside that defines us to the world. Inside every container, however, is a person who is developing into her real self. When we were born, each of us was given an outer identity – a body, a name, a family, a social setting – by our parents and communities. Our first great task in life was to build and strengthen that identity – Rohr calls it the container that can define us, protect us, and keep us safe as we grow up. How beautiful each new person is as she (or he) comes into the world! 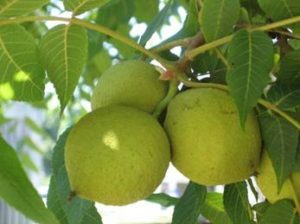 If walnut trees were people, they would occasionally pull up their roots to stand around new blossoms – admiring their delicate faces, touching their tiny, perfect fingers – and imagining who that flower most resembles in the family tree. But of course, those frail blossoms would never survive the wind, the rain, the hot sun, the birds and insects around them. So each potential walnut grows a husk, a hull, that keeps the inside safe and gives it room to grow. Some walnuts survive in their hulls – without blemish – until the harvester comes along. 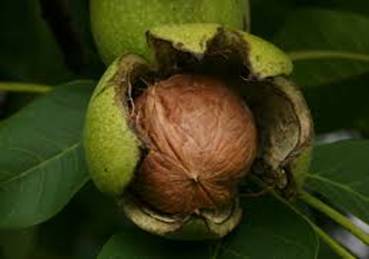 But most walnuts are already broken open while still hanging on the tree – broken by the fierce rains, the blistering sun, the hungry birds, the pesky insects. 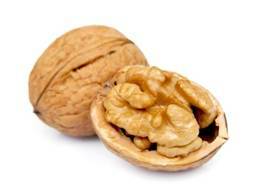 If walnuts were people, they would probably moan as each crack develops in their hull. But the truth is, only after the harvest can the inner walnut be shared with the world. 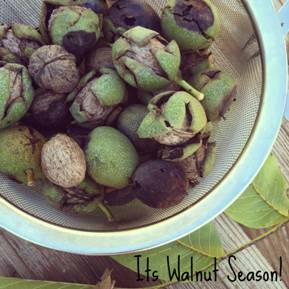 The amazing thing about a walnut is that there is more than one container! And so even as we’ve come quite a way on our life’s journey – and even as we may think we now have the perfect container – there’s more cracking still to come. And now we come to the major theme of Rohr’s book – some kind of falling (Rohr calls it necessary suffering) is always part of the human journey. You can write your answer here (below), or in your own Companion Journal.